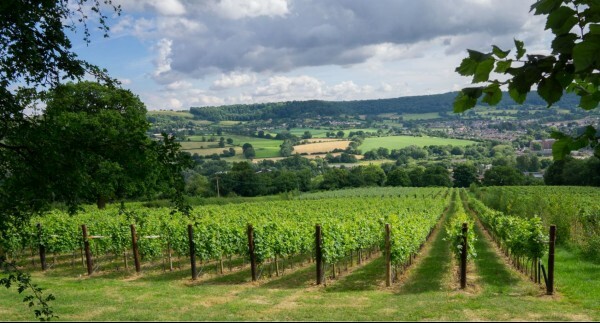 A Boutique vineyard and winery in the south Cotswolds, creating a range still white, rose and sparkling wines. 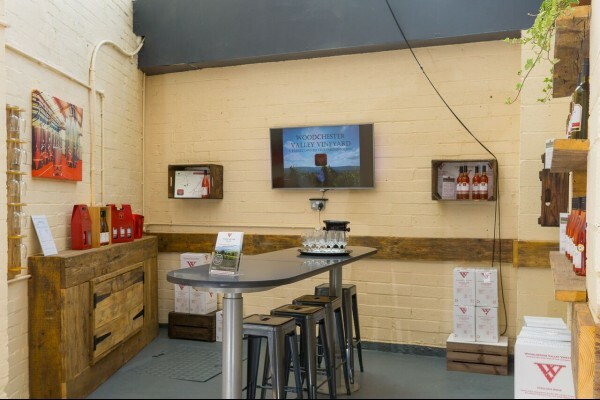 We have just opened up our Tasting Room for boutique vineyard tours and tastings. 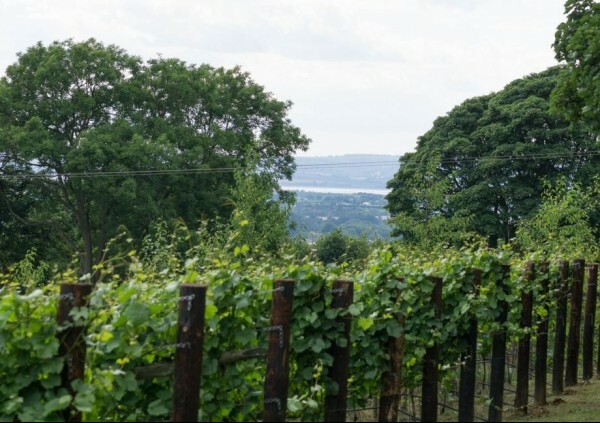 Come and have a look round our vineyard and winery and enjoy a glass of our award winning wine whilst looking out over the Cotswold hills. 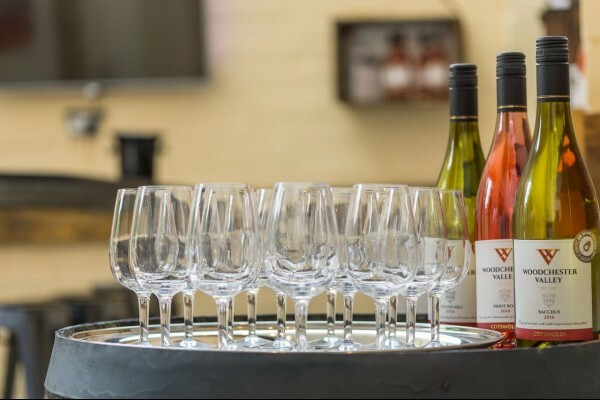 We have recently opened our Cellar Door shop, stocking our whole range of wines, including Cellar Door exclusives! Pop in to talk to one of our team and learn about the pleasure of English wines, as you have the opportunity to try our wines. 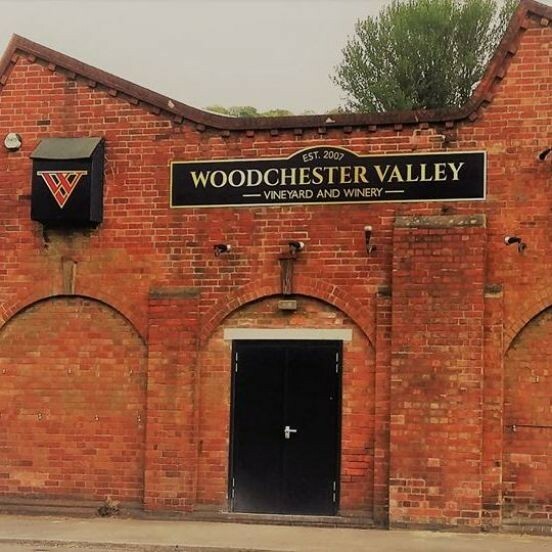 We are open Tuesdays to Saturdays 10am - 6pm.